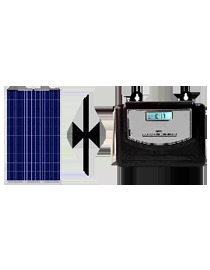 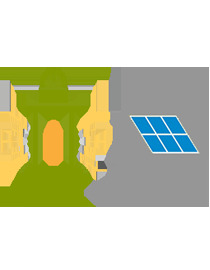 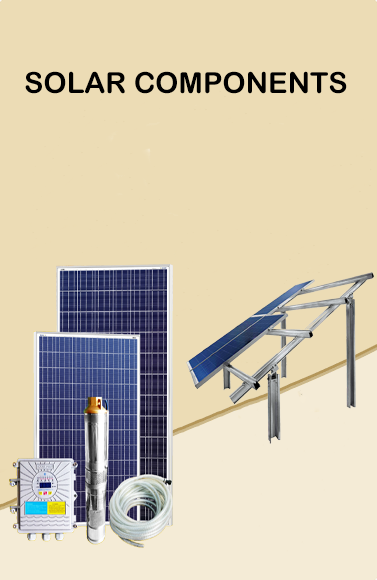 Solar Panels generate electricity which is then stored in a battery .The Solar Emergency Light runs on these rechargeable batteries. 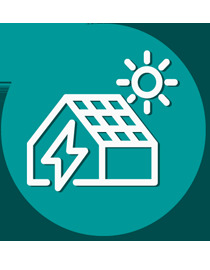 The latest Solar Lights price list available here. 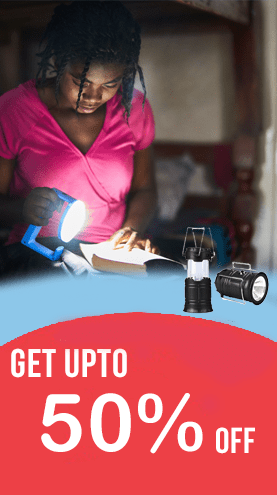 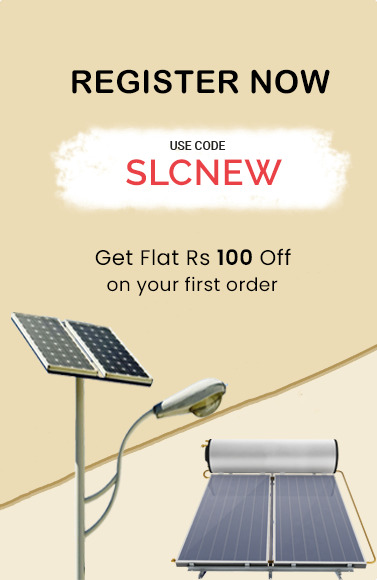 Buy Solar Lights at reasonable prices from biggest brands.